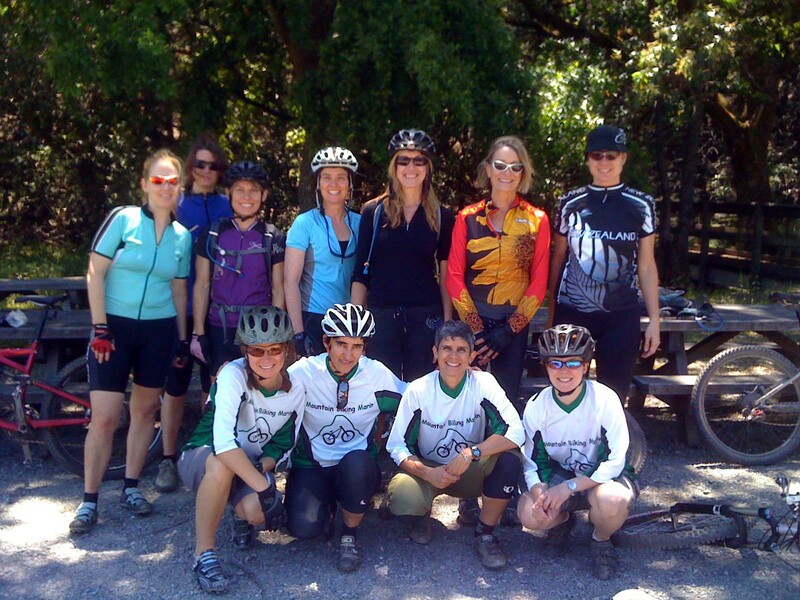 Mountain Biking Marin is holding the last all Women’s cross country mountain bike clinic of the season on August 28th! They’re keeping this clinic small so if you are interested please fill out the assessment form here and contact Celia at Mountain Biking Marin for more information! This clinic is Women Only – All Levels and LOTS of FUN! 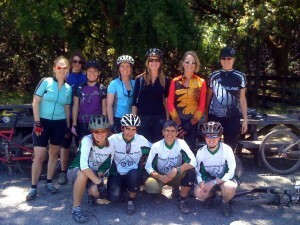 Penni – Go to http://www.mountainbikingmarin.com for more info about clinics.